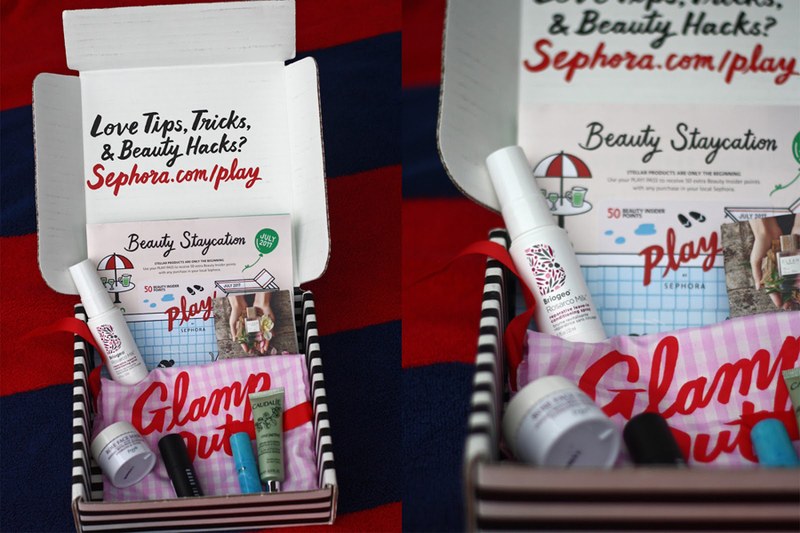 The theme of this month's box is Good Beauty Vibes. I am super excited to try out these products because some of my favorite brands, Taste and Fresh, are included in this month's box! 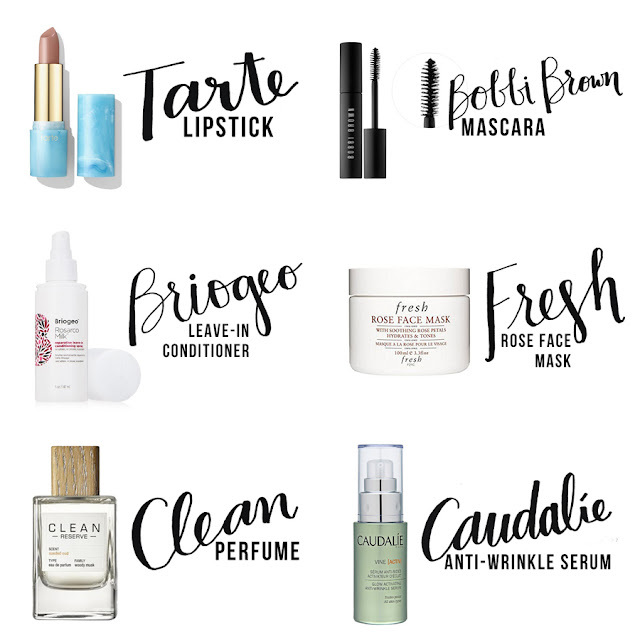 Tarte Rainforest of the Sea Color Splash Lipstick in Set Sail, Bobbi Brown Eye Opening Mascara, Briogeo Rosarco Milk Reparative Leave-In Conditioning Spray, Fresh Rose Face Mask, Clean Reserve Sueded Out, Caudalie Vine[Activ] Glow Activating Anti-Wrinkle Serum.